Powering seamless collaboration to enable digital workspaces. 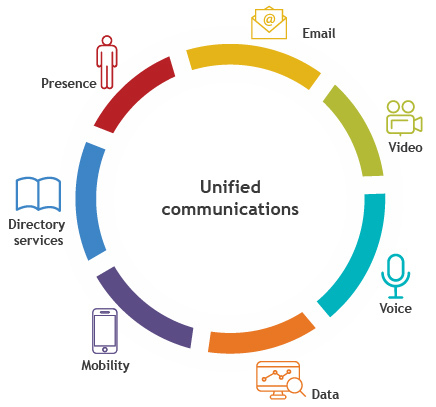 Unified Communications & Collaboration, popularly known as UCC, brings together the communications tools that people use daily such as voice, e-mail, instant messaging, presence, click-to-dial, conferencing and video into a single interface. With enterprises getting ahead with better communications and collaboration, it is becoming clear that CSPs with primitive network infrastructure will have greater challenges on hand to support the next generation communications tools. Enterprises are switching to unified communications for the very reason that UCC offers flexibility in deployment, cost effectiveness, convergence of various applications, technology and enables one-stop solution with less CAPEX / OPEX for enterprises. The proven merits of hosted collaboration solutions (HCS) / UCC has paved the way for large enterprise and service providers migrating from the legacy TDM Voice PBX / switches to cloud-based collaboration solution and unified communications. TCTS is one of the pioneers in UCC, and offers one-stop services and solutions for complete UCC and hosted collaboration solution (HCS) product portfolio. With vendor agnostic approach, coupled with strong partner eco-system, TCTS addresses the needs of our customers across various geographies. Our strong team of technical consultants with combination of skills in various products specifically in unified communication & hosted collaboration and proven process expertise has been the key enabler for clients to choose TCTS as their strategic partner. TCTS with its rich experience in managing and supporting complete voice path, which includes LAN / WAN, voice gateways, switches and carriers, has successfully managed varied deployment scenario around HCS and UCC, by providing end-to-end solutions in build and integrate lifecycle. 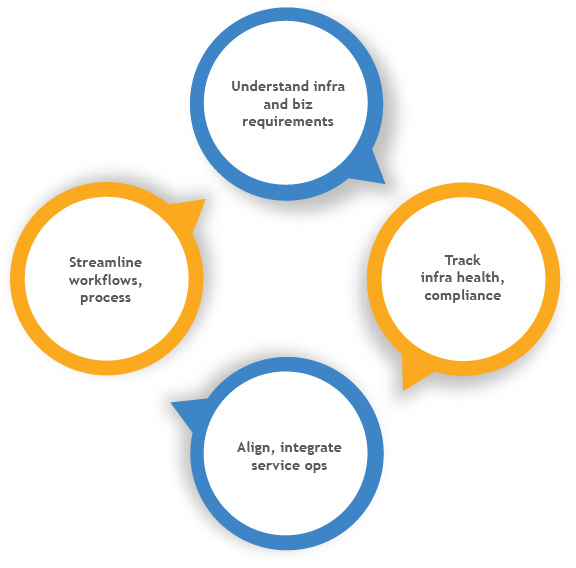 TCTS has been successful in consistently managing delivery & assurance functions for customers by providing layered support along with proactive monitoring. As business communications have evolved from simple telephony to email and more recently instant messaging applications, the complexity of integrating various application and managing the same has grown significantly. Notwithstanding the challenges faced by an organization or where an organization is currently on in UC / HCS journey, TCTS promptly understands the business goals, identifies the gaps, assists the organization to build on the current technology investment and facilitates in achieving a healthy return of investment (ROI). In today's competitive market place, organizations are struggling to align their business processes, technology and organization structures to achieve their strategic goals. Enterprises need solutions to integrate their business processes and benchmark them with the industry's best processes to deliver higher value to their customers. TCTS provides Business Transformation Services based on value-driven engagement models. With immense experience across industry and business processes, we have been acknowledged for our significant contribution in improving operational and functional performance.